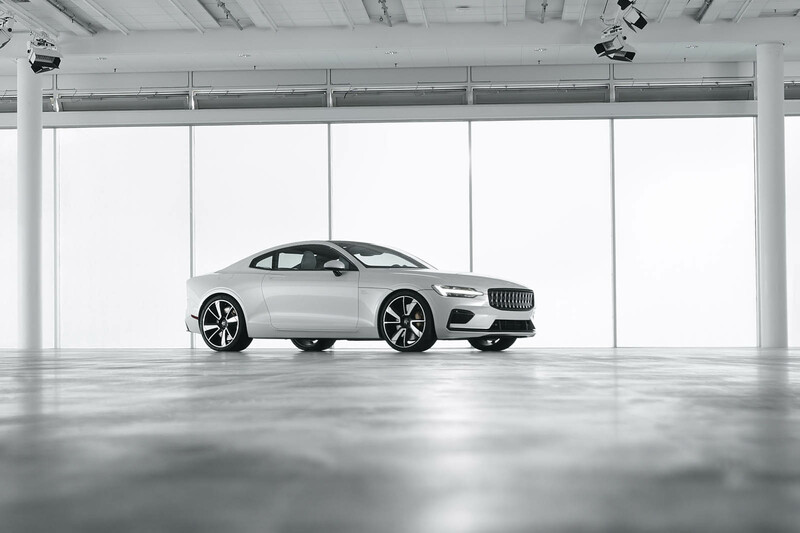 The Polestar brand may be essentially an offshoot of Volvo, but its vehicles won't be produced along Volvo assembly lines. Instead parent company Geely is building a completely new production center, construction of which has now officially begun. 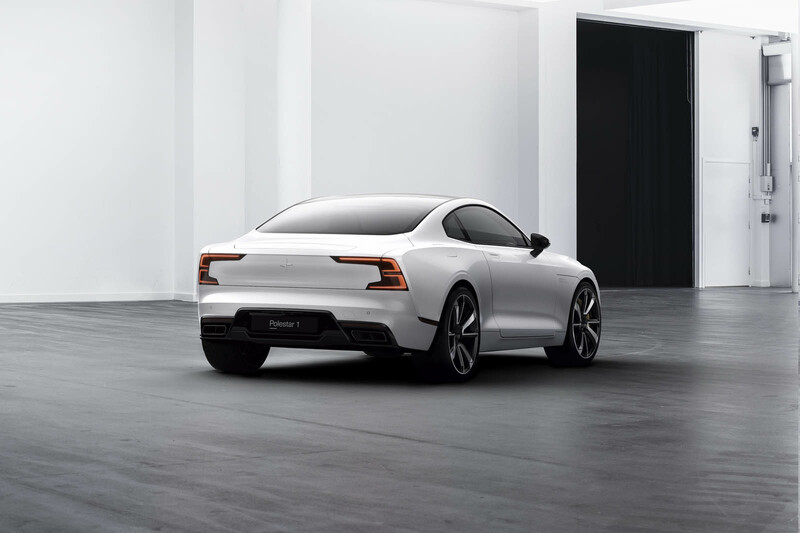 Situated in Chengdu, China, the new Polestar Production Centre is set to open in the middle of next year, tasked initially with fabricating the Polestar 1 – a 600-horsepower hybrid super-coupe. But the facility just be a factory. 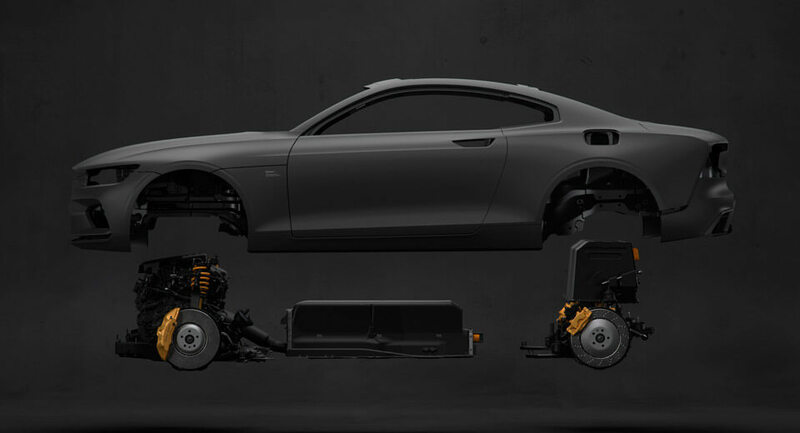 It'll also have a “customer experience” center like the one Volvo has in Gothenburg, and a test track on which customers will be invited to try out their new hybrid wheels. Designed by Norwegian architecture firm Snøhetta, the facility is destined to be the most environmentally friendly in China, and one of the greenest in the world. Once production comes online, it'll build as many as 500 vehicles each year, making it a rather low-volume production facility. #BMW has announced that it will recall just over 34,000 vehicles worldwide due to an issue with an airbag sensor.